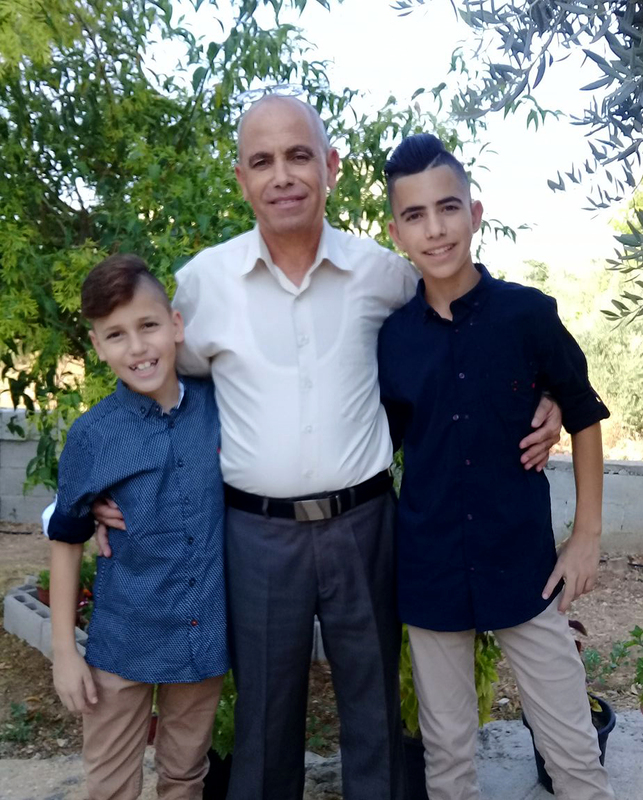 Ayman Nasser, (48 years old) the coordinator of Addameer's legal unit, was arrested by Israeli Occupation Forces from his home in the West Bank on 9 September 2018. He is currently being held without charge or trial in Ofer prison. His wife informed Addameer that this morning, Sunday 9 September 2018, soldiers broke into the house at 2:00 am. They woke up Aymen’s children and kept the entire family in the living room while they were searching the house. There were around ten soldiers inside the house, and tens of soldiers outside the house. Addameer condemns the Israeli occupation forces for arresting its legal coordinator multiple times over the past few years. This re-arrest of Ayman is an clear example of the occupation’s policy of systematically targeting human rights defenders. His arrest is a violation of international human rights laws and the Declaration on Human Rights Defenders. Addameer calls on the international community to seriously work towards holding the Israeli occupation accountable for its crimes and to release all Palestinian detainees. It is worth mentioning that Ayman Nasser was arrested three times before today. The last one was in 2014, when he spent over a year under administrative detention. Ayman has a Masters in Social Educational Psychology from al-Quds University. He is also the Chairperson, and one of the founders of the Handala Center in Saffa, which was established 1999. The Handala Center is an educational, artistic and sports center that is based on the principle of voluntary work and serves all the residents of Saffa.